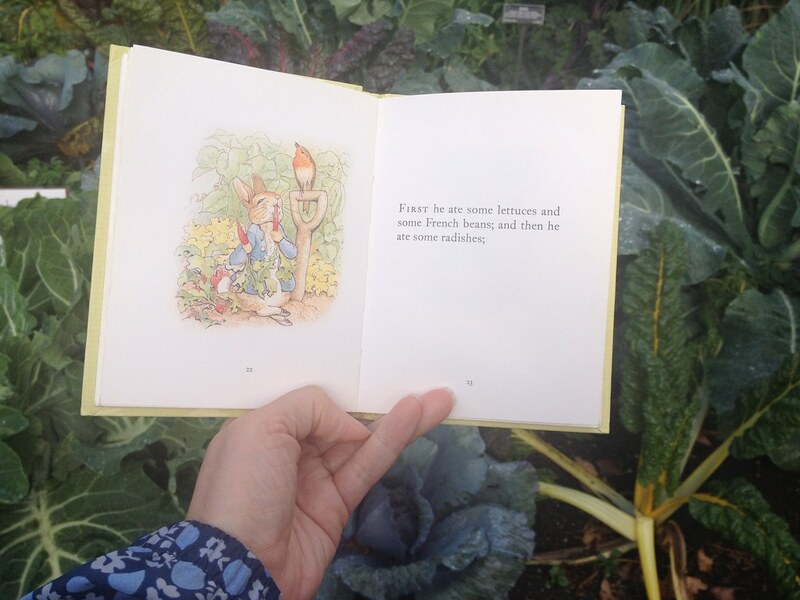 Beatrix Potter’s classic garden story The Tale of Peter Rabbit is known for its imaginative scenes. Bunnies wear hats and clothes, drink tea, and carry shopping baskets. But one aspect of the book is exceptionally realistic: the accuracy of its nature illustrations. If you look closely at Potter’s drawings of plants and animals, you will see that they are very true to life. That’s because Potter, in addition to being a children’s book author and illustrator, was an adept scientific illustrator. In her time, before photography was common, scientists relied on very detailed drawings to show what plants, animals, and other organisms and their parts looked like. Potter was particularly expert at drawing fungi, and she used the same observational skills to depict the plants, garden beds, and landscapes for her kid’s books that she used for her microscopic mushroom images. Many of the plants and a few of the animals Potter included in The Tale of Peter Rabbit can be found at Brooklyn Botanic Garden right now. On your next visit, see if you can find everything on the list below. Then go back and look closely at the illustrations. See how realistic they are! 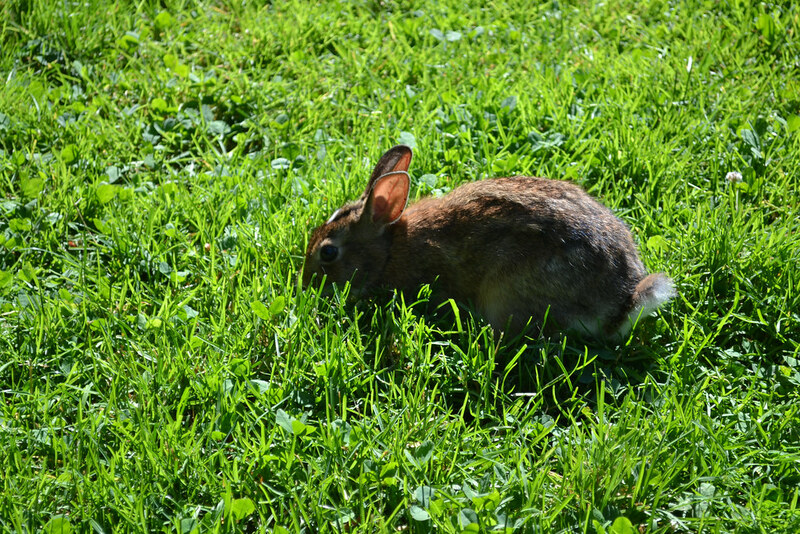 Look for a rabbit that has sneaked into BBG, just as Peter sneaks into Mr. McGregor’s garden. Hint: They can often be seen hopping across grassy lawns. 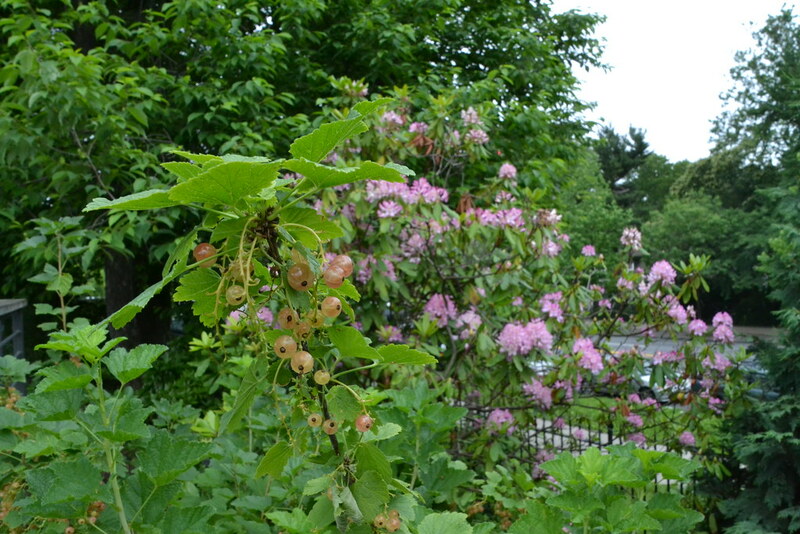 Mr. McGregor grows many of the same vegetables that BBG grows in its Herb Garden. 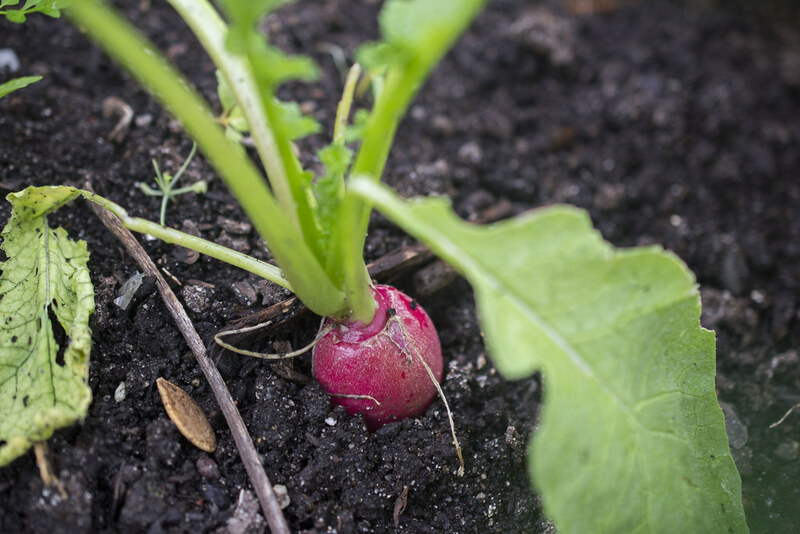 See if you can find some radishes and lettuces that look like those the mischievous Peter gobbles up. 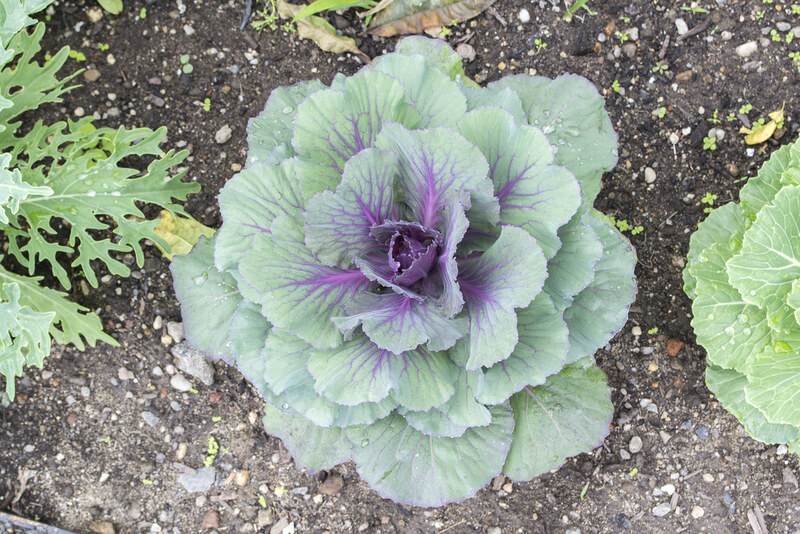 Peter’s troubles start near Mr. McGregor’s cabbages, another plant to be found in BBG’s Herb Garden. There are a few other animals in the book too, including the helpful sparrows that come to Peter’s aid. Peter’s family lives beneath a fir tree, a type of evergreen conifer. There are several fir trees at the Garden. You probably won’t find any rabbit holes under them, but you can look! 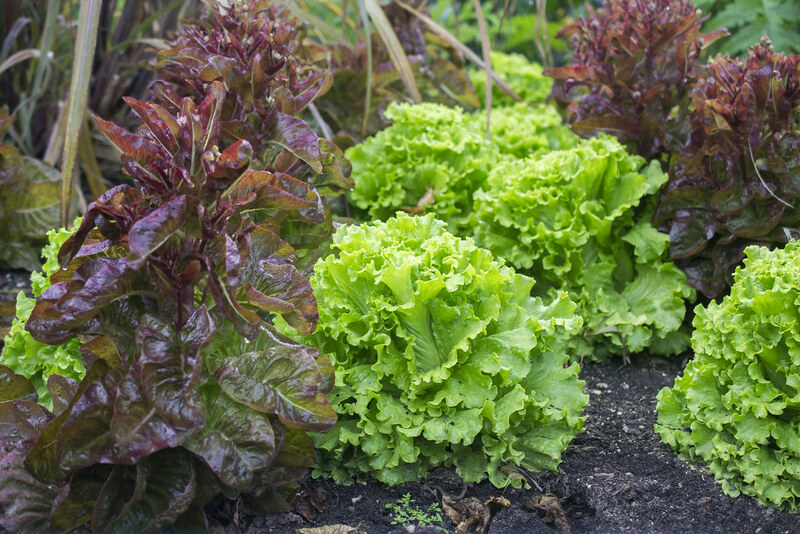 Lettuce in the Herb Garden. Photo by Alvina Lai. Raphanus sativus (radish) in the Herb Garden. Photo by Alvina Lai. 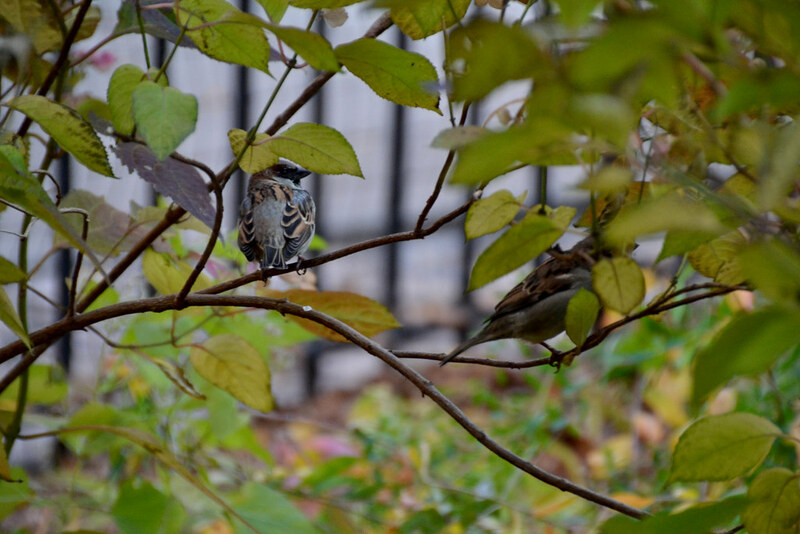 Sparrows perching within some Washington Avenue plantings. Photo by Lee Patrick. Ribes rubrum (red currant), at the Herb Garden. Photo by Lee Patrick. 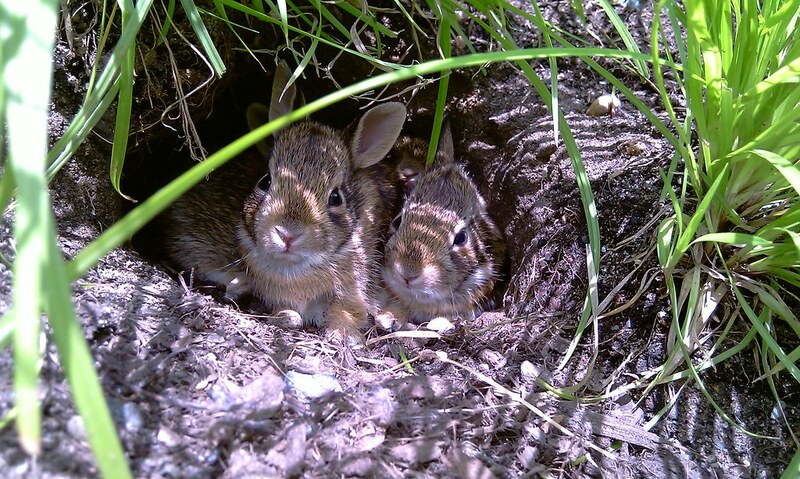 A family of rabbits has made its home near the Ginkgo Allee. Photo by Barry Rogers. 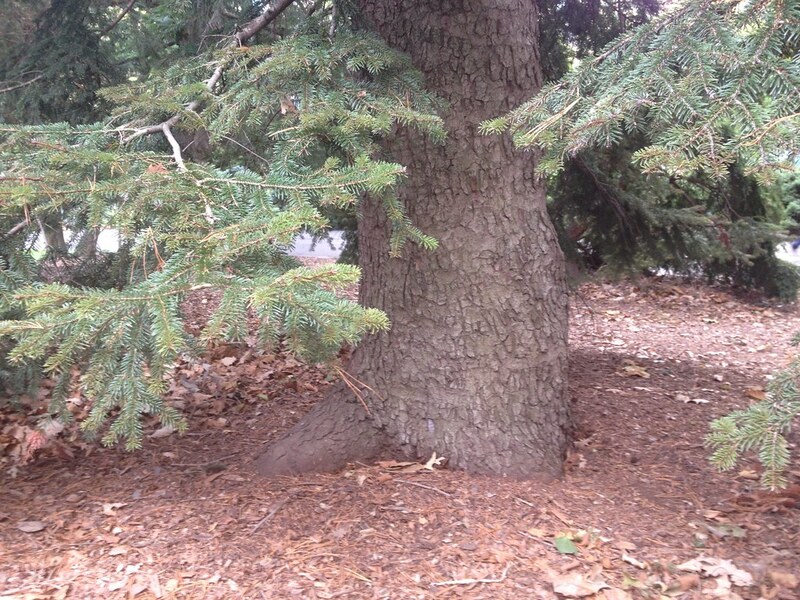 The trunk and lower branches of a Nordmann fir (Abies nordmanniana ) on Daffodil Hill. Photo by Sarah Schmidt. Many of the plants and animals in Beatrix Potter's The Tale of Peter Rabbit, first published in 1902, can be found in the Garden.